Cover B: Canadian National Comic Book Expo Exclusive. 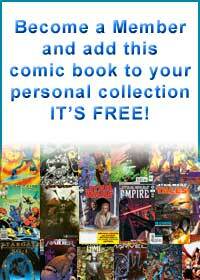 PUBLISHER RSS FEED: A FREE feed for member reviews of the 25 latest Aspen Comics's series. PUBLISHER/SERIES RSS FEED: A FREE feed for member reviews of the 25 latest Aspen Comics's Fathom: Dawn of War. THIS ISSUE RSS FEED: A FREE feed for member reviews of the 25 latest Aspen Comics's Fathom: Dawn of War issue number: 1.